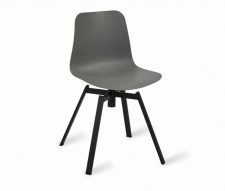 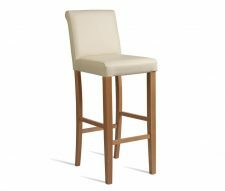 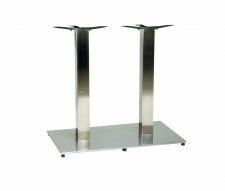 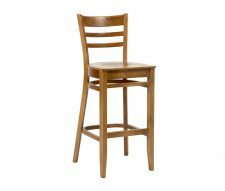 If you’re looking for an alternative commercial furniture solution for your bar, then the Waverley Bar Stool is for you. 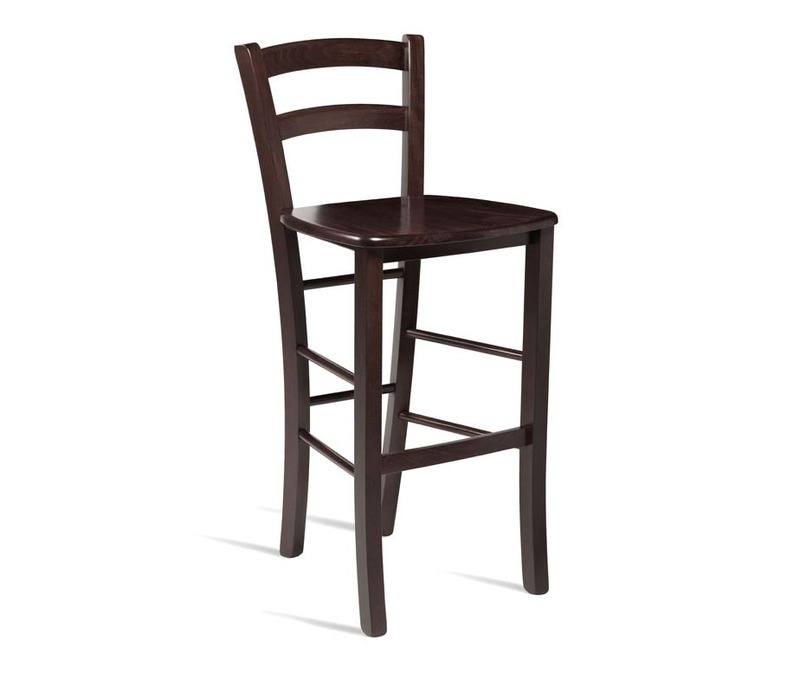 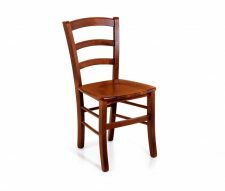 A solid beech frame and long, sturdy legs create this truly unique, Italian style bar stool. 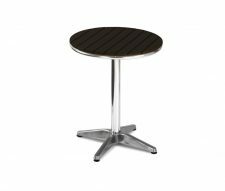 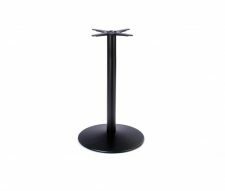 The stool is finished in an easily maintainable glossy wenge or light walnut and has undergone all contract strength testing before being introduced to our range so will maintain its standard throughout heavy contract use.